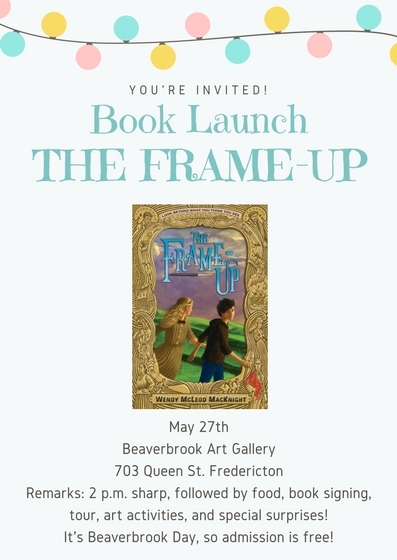 The Frame-Up Book Launch is this Sunday at 2 p.m. at the Beaverbrook Art Gallery! 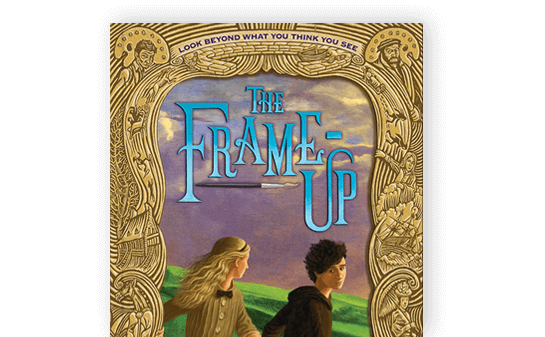 Expect tasty goodies, surprise appearances from some of the paintings, an author tour of the paintings that appear in the book, and much more! The event takes place during the gallery’s annual Lord Beaverbrook Day festivities. To learn more about the other activities that day, click here.